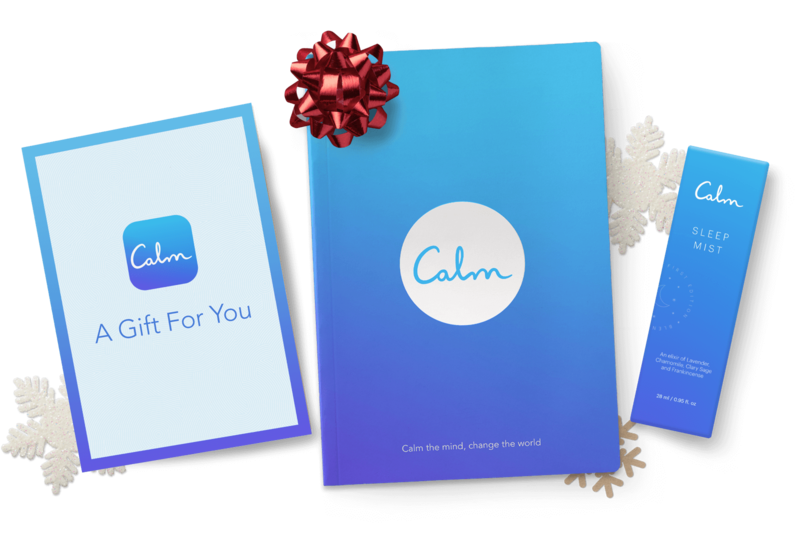 Share the benefits of mindfulness with someone special this holiday season. 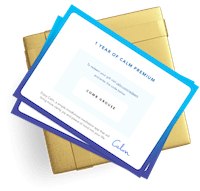 Send them a full year's access to Calm's life-changing content. 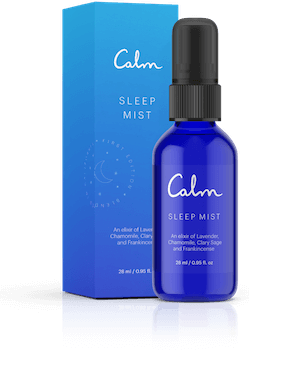 The Calm sleep mist is a natural elixir of lavender, chamomile, frankincense and clary sage essential oils designed to help create a relaxing environment for sleep. 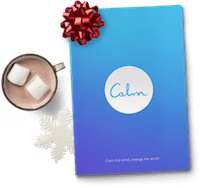 The Calm book provides simple tools, tricks, and habits to find tranquility and focus, improve creativity and productivity, achieve better mental and physical health, and ultimately transform your life.